Far too often business owners get hooked on hiring a design team that says nothing to their intended audience. Be flexible and ready to try a logo that isn’t exactly what you envisioned. As long as it attracts the attention of your client base and properly represents your business brand, it will be an effective, successful choice. 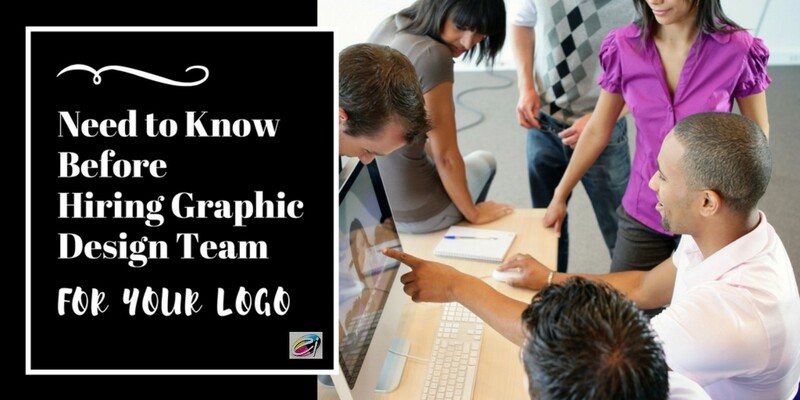 Prior to beginning work on the actual design of your logo, there are a few non-design aspects that should be handled prior to bringing your idea to your graphic design team. It is this preparation that often makes or breaks a design’s outcome. Regardless of whether the piece is a logo, a business card, a brochure, or a website, graphic designers like to begin in the discovery phase. This will drive the process of creating the design as well as providing a basis for analysis using pre-established metrics. Research during the discovery phase can include a thorough evaluation of the top five competitors or simply a better understanding of the market hold of the product or company. Startups frequently hear that they should determine a need in the market. What are people searching for and not finding? This is the same method used by designers to help establish brand identity. 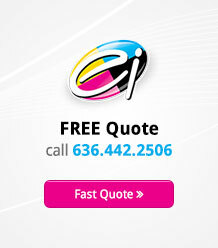 Invests some time to look among your competitors. Perhaps there is a high-tech answer in your field that lacks customer service. Maybe there’s a knowledgeable alternative, but they aren’t local. There may be a company with fast turnaround, but they aren’t friendly or shipping is exorbitant. Discover what is lacking and focus on that as part of your brand identity. 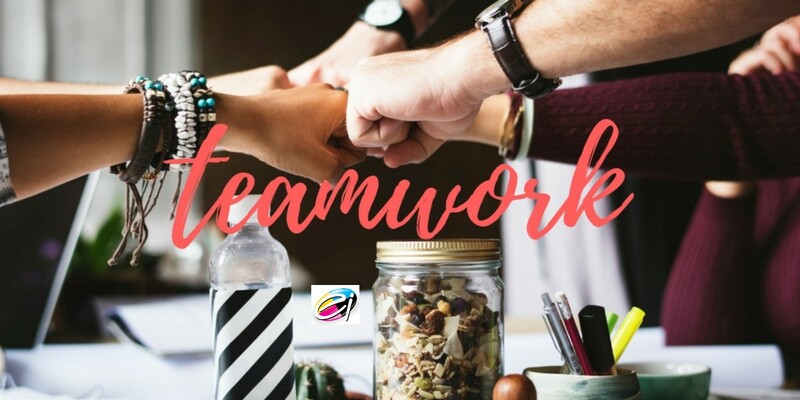 Hiring graphic design team can take this information and determine particular elements within your logo itself or a broader vision for your brand. You may think it’s best to do all of the preliminary research yourself before even approaching a designer. Or you might think that a graphic design team will know better than you what to look for. Ideally, though, it is a combination of both options. The reason is that you know your industry. You probably already know your top competitors, what makes the competition, and where they are lacking. Your graphic design firm, however, not only has experience with branding, but also the eyes of an outsider, which can be extremely valuable when creating a visual aspect as important as a new logo. Don’t be offended if your hiring graphic design team double checks the information that you provide concerning your competitors. This is their job, after all. They may delve deeper into your competitor base within your field, covering companies outside of your geographical range or those whose core offerings differ from yours but are still overlapping in some areas. Looking through the eyes of an outsider likely means looking through the eyes of a potential client. If we do not differentiate between your services and Company B’s products, then perhaps your clients don’t see the difference either. The whole point of this type of research is to evaluate your business based on a visual platform. It is going beyond aesthetics to what actually will work for your business. Clearly, small business owners want to walk the line when designing a logo. They don’t want to offend anyone, but they want to be original. They don’t want it to be gaudy, but they certainly don’t want it to be boring. However, approaching your design team with these contradictory type of statements is as ineffective as it is confusing. An effective logo is a balance between two things – and it’s not modern and classic or simplicity and complexity. It is a balance between the personality of the organization and what would speak to the target audience.